ELI Talks cultivates role models; raises up examples of Judaism’s relevance to the big and small issues of our lives; and transmits inspired Jewish ideas to people everywhere through a curated digital media canon that speaks directly to the hearts and the minds of our viewers. We can learn from trained speakers from diverse Jewish backgrounds on a singular platform, giving us access to individuals who have thought through and found inspiration for our modern lives and created a bridge across the religious and demographic spectrums of Judaism. This library of resources challenges each of us to find answers and our own path within our tradition. The collective catalog of diverse speakers energizes, cross-pollinates, and inspires the entire spectrum of Jewish observance while acting as a model of what is possible when people are willing to tell and listen to each other’s stories. Through the documentation of today’s Judaism, ELI provides a guiding resource for a dynamic and vibrant Judaism tomorrow. 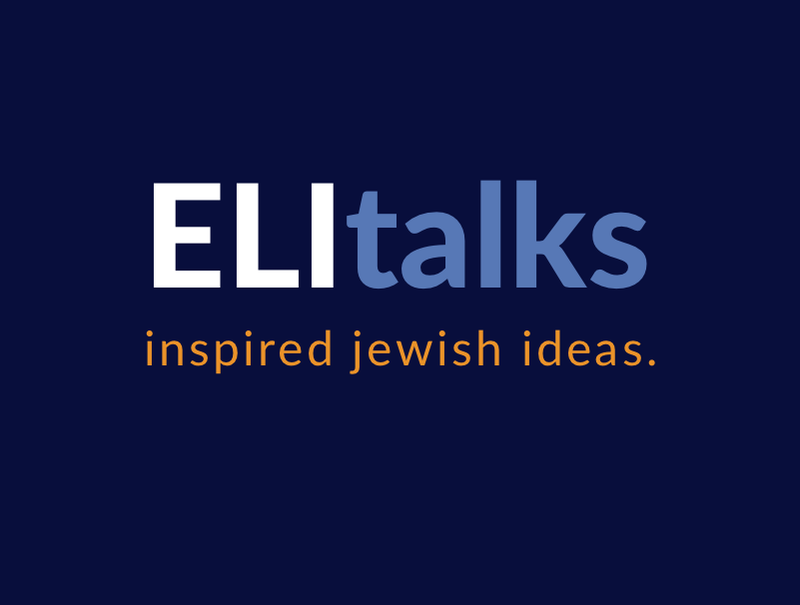 ELI Talks: Rabbi Jeremy S. Morrison, Ph.D. Living Jewishly Means Dying Jewishly, Too An ELI Talk by Dr. Michael Slater, M.D.